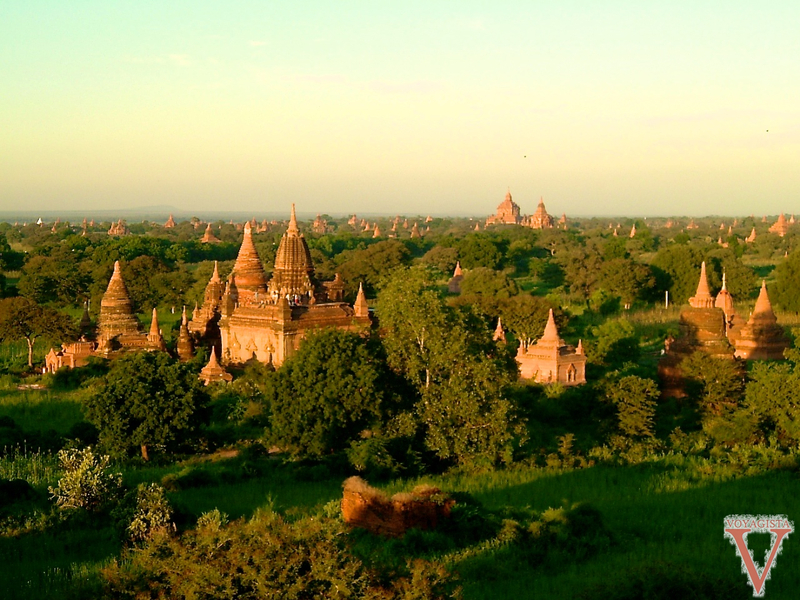 When you hear of Bagan, the same image is often offered – an image of a huge plain of temples that is bathed in an incredible light at sunset… this does sounds a little cliché but that’s really the way it is: the views are truly unforgetable. 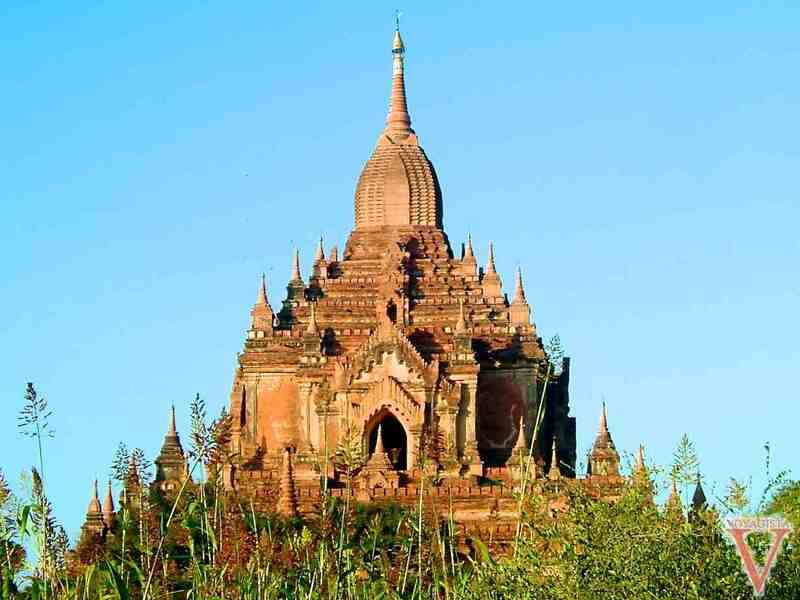 Arriving from Mandalay by boat in the late afternoon, I saw my first pagoda from the Irrawady. 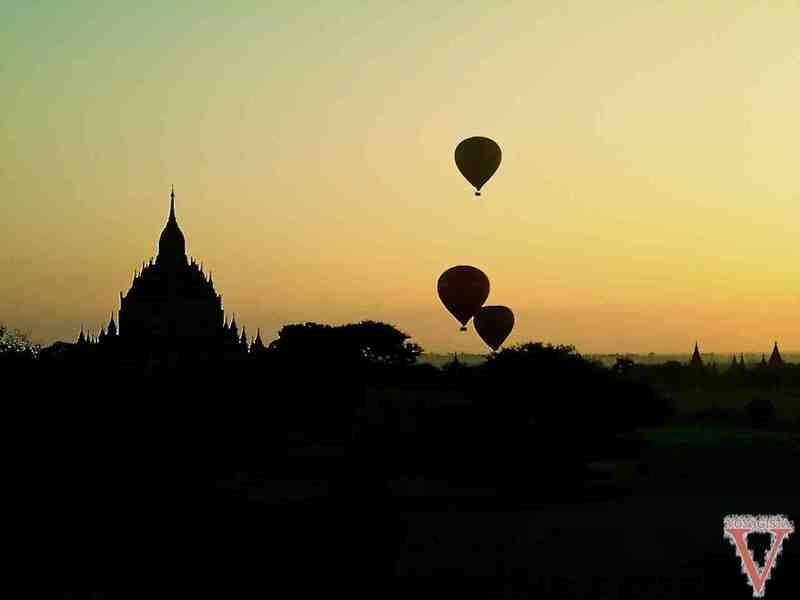 I fell in love with the place right away and as soon as I got off the boat, I went and enjoyed my first Bagan sunset experience – it was magical. 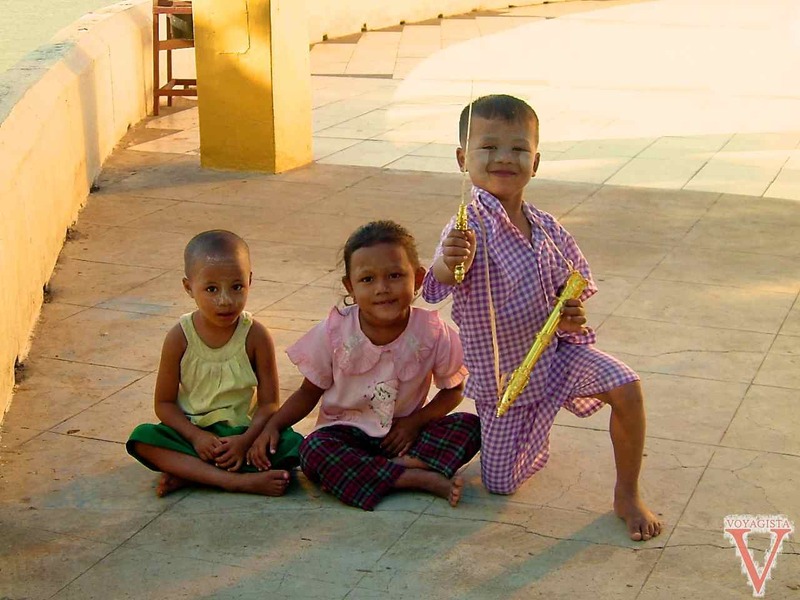 My stay in Bagan was definitely going to be great. The next morning, I visited the closest temples by bicycle. I ditched the bicycle the day after and replaced it by a horse drawn carriage to visit the more remote sites. Every day though, regardless of the pagoda I ended up at, I performed the same daily ritual: enjoying the sunset from the top. When I was there in 2005, most visitors were climbing the same pagoda for the sunset and it was already starting to be a bit packed… so better off going to a less touristy pagoda, maybe a little less high… a little less perfect but so much more peaceful! There is an alternative to sunset: sunrise! Waking up early is not very appealing to most (especially in Asia where sunset is really early…) so you are likely to be nearly alone to enjoy the views of the hot air balloons flying over the temples… it was just as good as sunset. 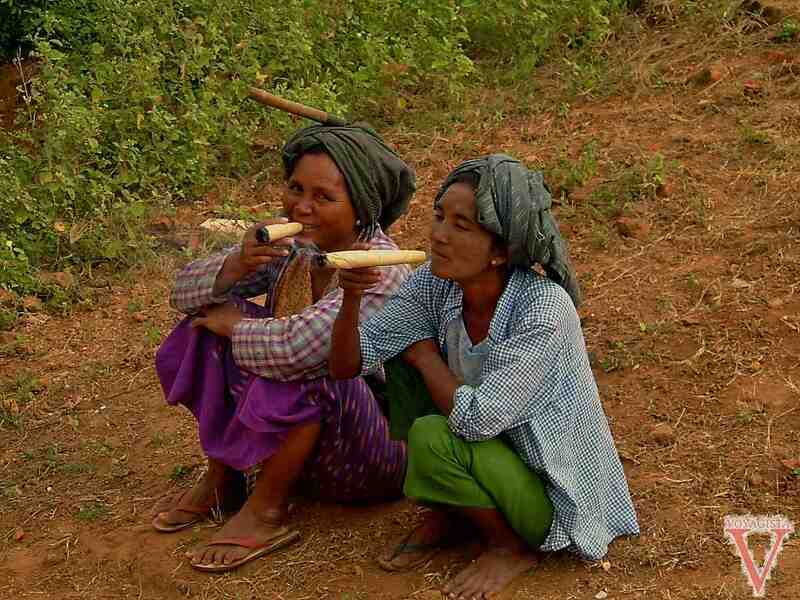 For tourists at least, Burma is a little paradise: Burmese are welcoming and their attitude hasn’t been spoiled by tourism… yet… even in places like Bagan. 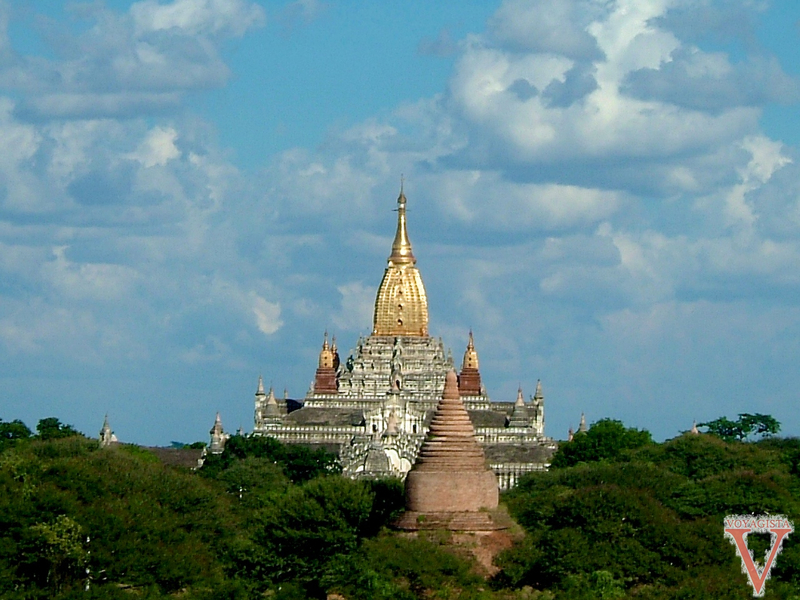 The junta has done some damage to the beauty of the place by constructing some horrible tourist “attractions” and by rehabilitating the temples in dubious fashion, but this hasn’t managed to spoil the magic feeling of Bagan. 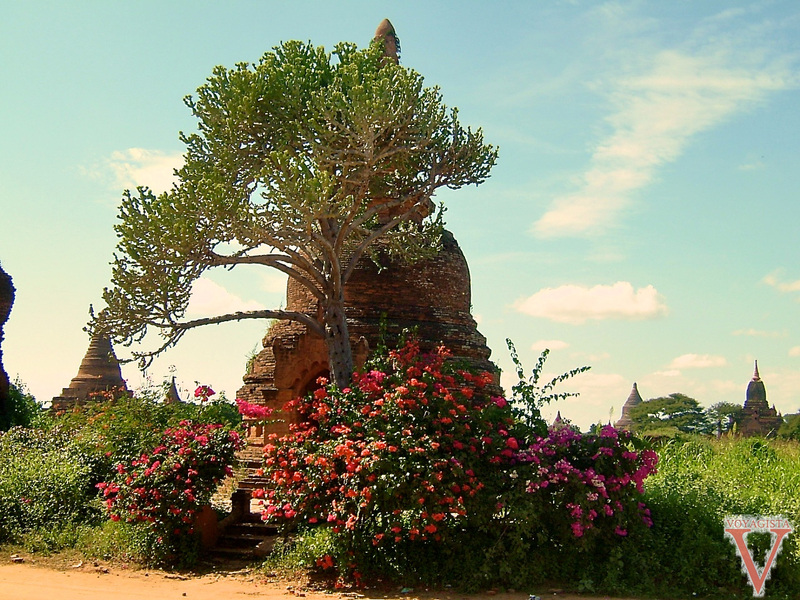 In Bagan, it’s warm, very warm... Better to avoid the warmest times of the day and concentrate your visits in the morning and late afternoon. You can always enjoy a nap later in the day after your early sunrise wake-up time! Back in 2005 there were not many tourists around but since the opening of Burma this destination seems to have become extremely popular. 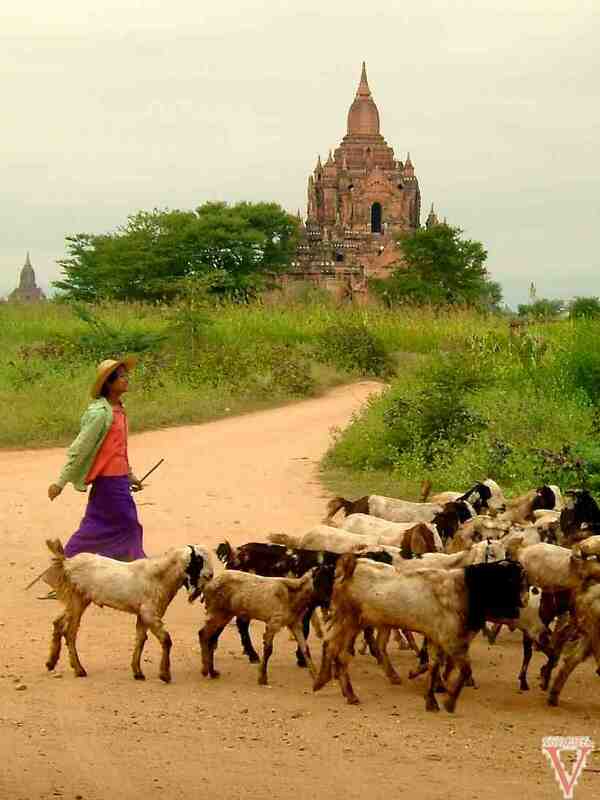 Hotels are full, and in 2012 one million visitors went to Bagan. Have you been there recently? What did you think?